The Australian Competition and Consumer Commission (ACCC), the country's consumer and regulatory watchdog, is taking Valve to court, claiming the PC gaming giant is in "breach of the Australian Consumer Law for businesses". 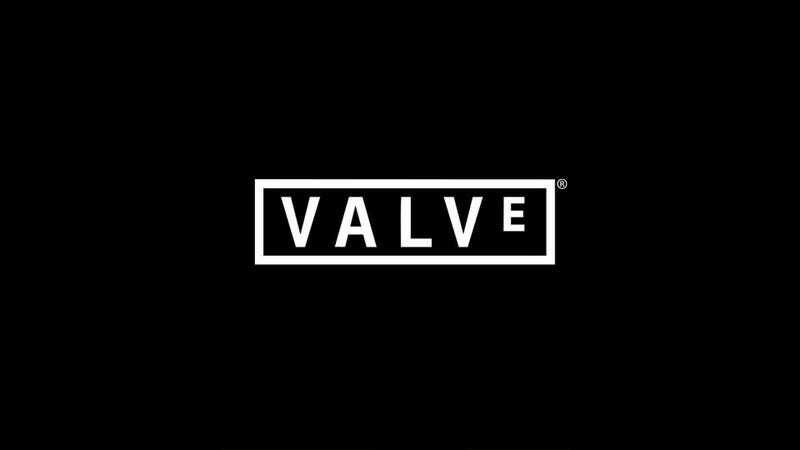 Valve was not under any obligation to repair, replace or provide a refund for a game where the consumer had not contacted and attempted to resolve the problem with the computer game developer; and the statutory consumer guarantees did not apply to games sold by Valve. The body argues that, while Valve has absolutely no physical presence in Australia - not even a single guy manning a phone line - it's still doing business in Australia by selling to Australian consumers, and as such must abide by Australian law, which has pretty strong protections baked in against shady refund practices. The first hearing goes down in October in Sydney. This is kind of a big deal! The ACCC isn't some voluntary group like it would be in other countries, it's a government body that actually has the power to enforce Australia's consumer and competition laws. UPDATE: Asked for comment on the case, Valve tells Kotaku "We are making every effort to cooperate with the Australian officials on this matter, while continuing to provide Steam services to our customers across the world, including Australian gamers." Under Australian Consumer Law, everybody who buys a product or a service has a right to a refund if the product doesn't work. They have a right to a refund, or a repair. Those rights are enshrined in Australian Law, and our allegation is that Valve sought to remove those consumer rights which is a breach of Australian Consumer Law. The fact that they [Valve] are an offshore company doesn't affect the rights for consumers.